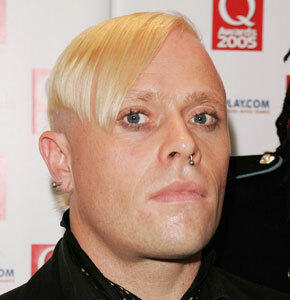 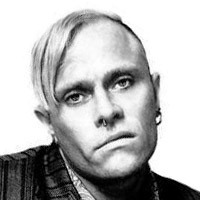 Keith Charles Keef Flint (b. 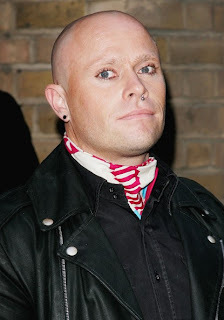 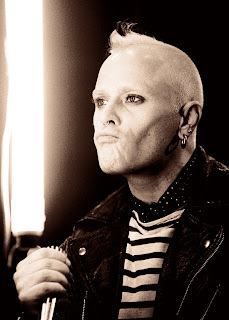 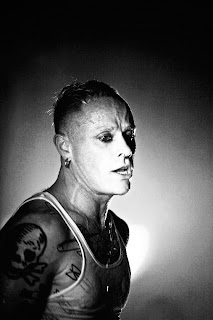 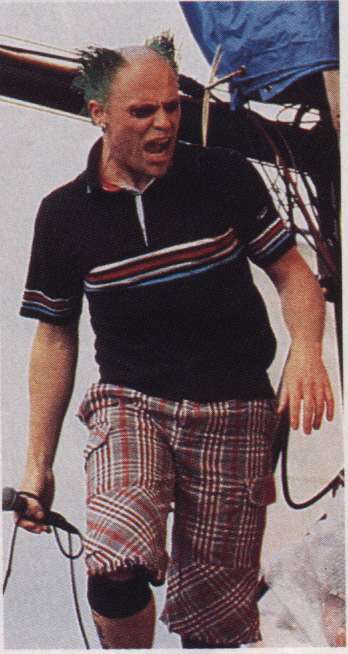 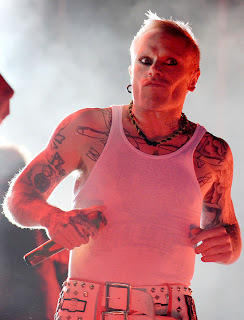 17 September 1969, Redbridge, London, England) is the dancer and vocalist of the cult band The Prodigy and frontman of the metalpunk band Flint. Flint is a keen motorcyclist and also races in club competitions.